Minor wounds on the back of Coles' head suggest that she was thrown violently to the ground before her throat was cut at least twice, from left to right and then back again. It is believed by some that Coles was the last victim of Jack the Ripper. 17-year-old Foundling Kaspar Hauser aka The Wild Child is attacked and wounded by a hooded man who also threatened him with the words "You still have to die ere you leave the city of Nürnberg" in Nürnberg, Bayern, Germany. Composer Frédéric François Chopin dies of tuberculosis at the age of 39 in Place Vendôme 12, Paris, Ier, Île-de-France, France. 44-year-old Photographer Eadweard James Muybridge shoots Major Harry Larkyns through the heart because he was dating his 23-year-old wife Flora Shallcross Stone and might have fathered their seven-month-old son Florado in Calistoga, California, United States. 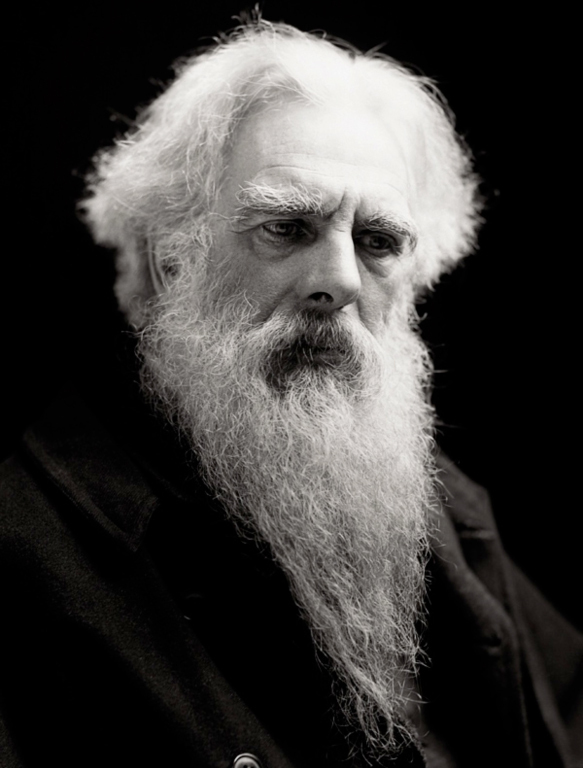 Upon finding Larkyns, Muybridge said, "Good evening, Major, my name is Muybridge and here is the answer to the letter you sent my wife" and shot him point-blank. The jury dismissed an insanity plea and acquitted the photographer on the grounds of 'justifiable homicide'. Gangster and ex-wrestler Juanita Evelita Spinelli aka The Duchess is born in Kentucky, United States. SS-Obergruppenführer and first commander of Dachau-KZ Theodor Eicke is born in Hudingen, Lorraine, France. Writer Simon Vestdijk is born in Voorstraat 61a, Harlingen, Friesland, Netherlands. 263rd Pope Ioannes Paulus I is born as Albino Luciani in Forno di Canale, Veneto, Italy. 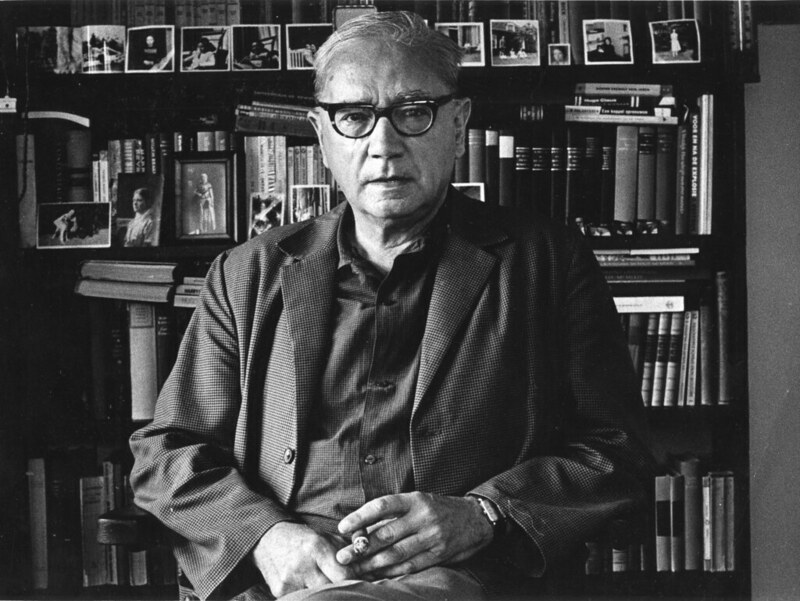 Playwright Arthur Asher Miller known for his play ‘Death of a Salesman’ is born in New York, Harlem, New York, United States. Actress and pin-up model Rita Hayworth aka The Love Goddess is born as Margarita Carmen Cansino in New York, Brooklyn, New York, United States. Actor Montgomery Edward 'Monty' Clift is born in Omaha, Nebraska, United States. Writer Jimmy Breslin is born in Jamaica, New York, United States. 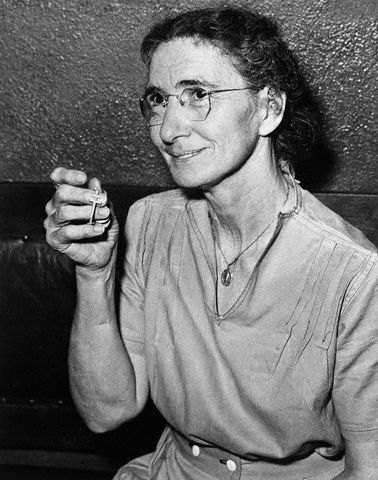 First wife of Hermann Göring Carin Axelina Hulda Fock dies of heart failure at the age of 43 in Stockholm, Södermanland, Sweden. 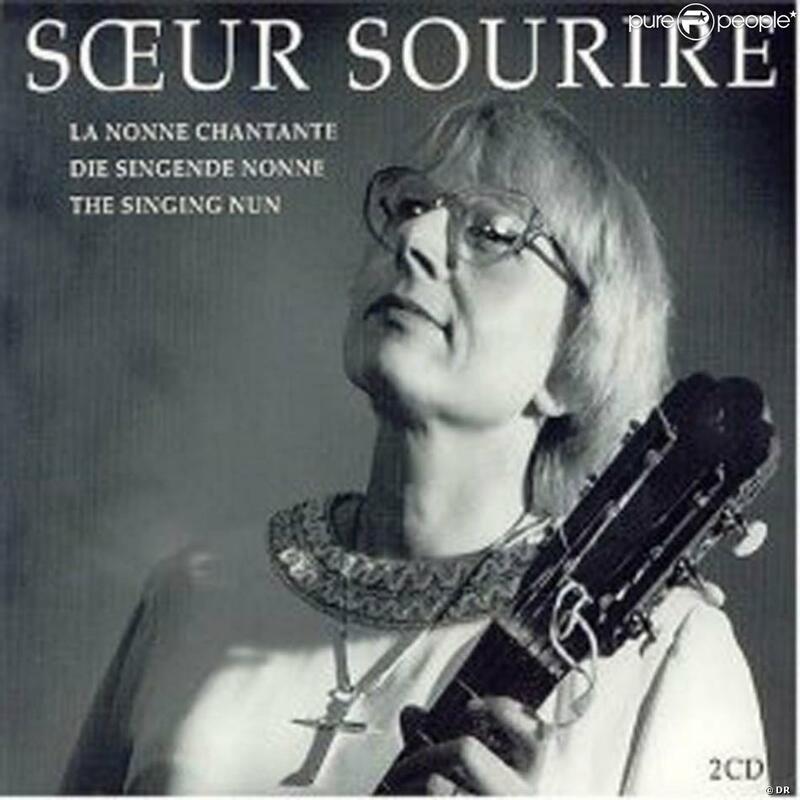 Singer-songwriter Jeanine Deckers aka Sœur Sourire aka The Singing Nun is born in Brussel, Laeken, Brabant, Belgium. 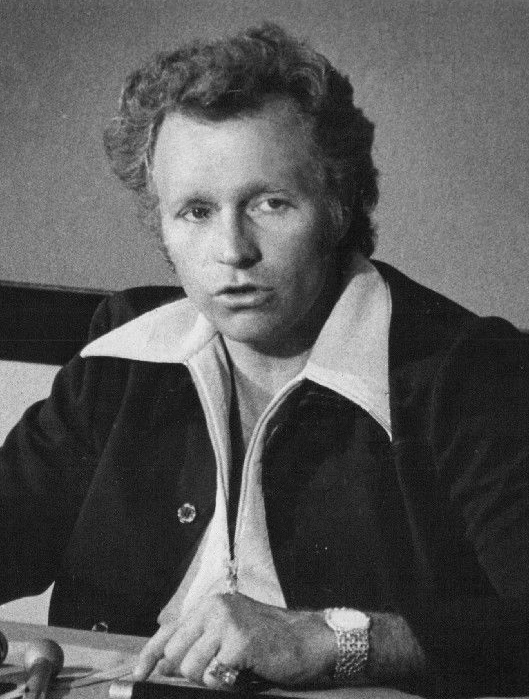 Daredevil and entertainer Evel Robert Craig Knievel is born in Butte, Montana, United States. 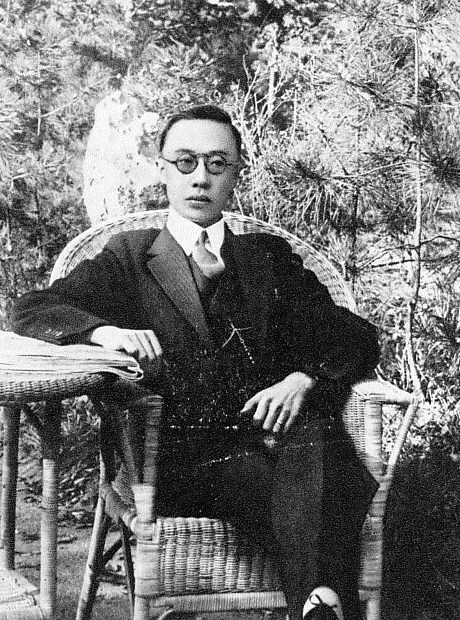 Last Emperor of China Aisin-Gioro Henry Puyi dies of complications from kidney cancer and heart disease at the age of 61 in Beijing, Hebei, China. 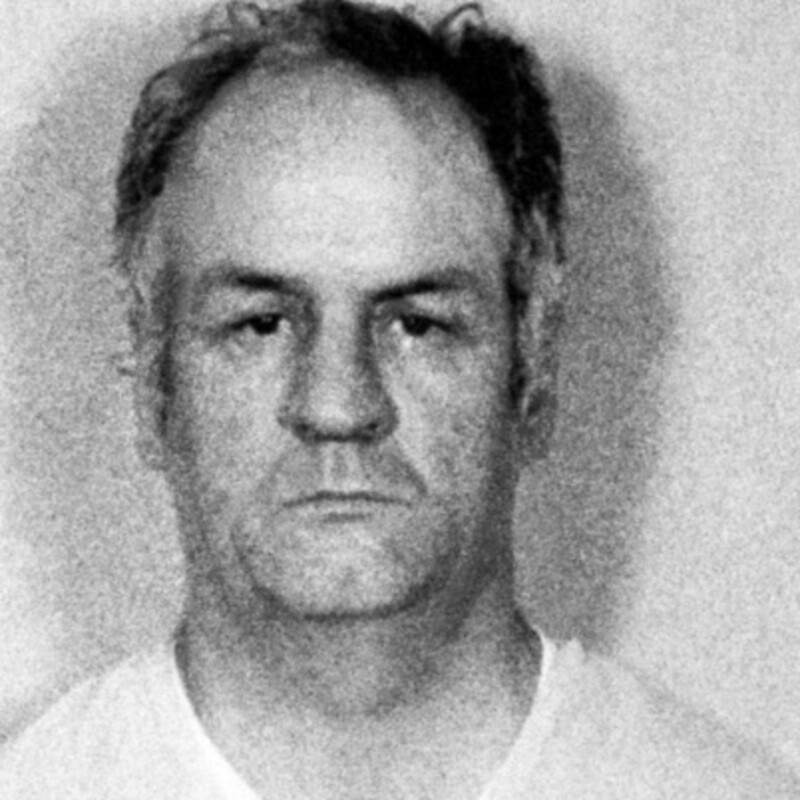 27-year-old Serial killer Arthur John Shawcross aka The Genesee River Killer is sentenced to 25 years imprisonment in Watertown, New York, United States. Instead of standing trial for two child murders Shawcross made a plea bargain with prosecutors that allowed him to plead guilty to the murder of Karen Hill while the charges of murder for Jack Blake were dismissed. In April 1987 Shawcross was paroled and started killing again less than a year later. 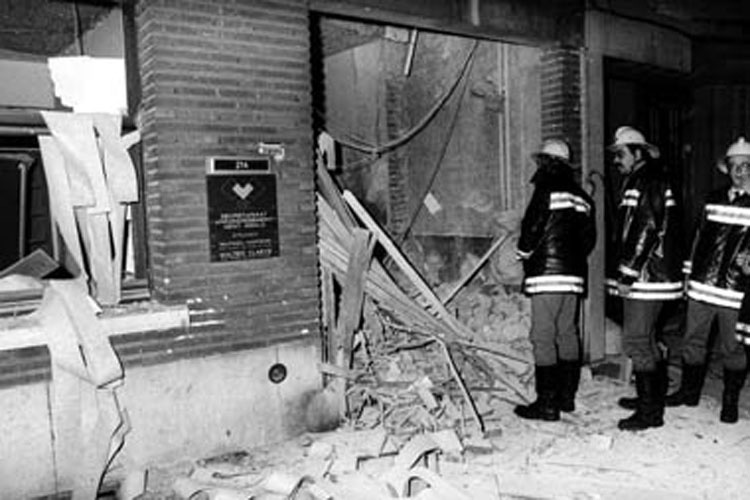 Fifth bomb attack by Terrorist organisation Les Cellules Communistes Combattantes aka CCC in C.V.P. Secretariaat, Koning Albertlaan 214, Gent, Oost-Vlaanderen, Belgium. It was the fifth action in their Première Campagne Anti-Impérialiste d’Octobre. 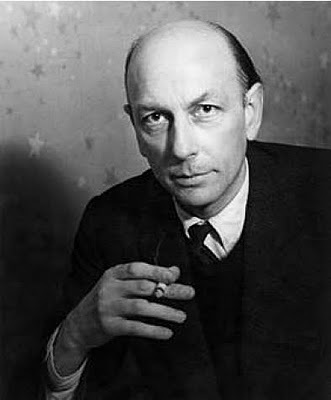 Poet, writer and painter Henri Michaux dies of unknown causes at the age of 85 in Paris, Île-de-France, France. Noise music band Club Moral play their 75th concert in Shaffy Theater, Weesperzijde 34III, Amsterdam, Noord-Holland, Netherlands. My mode of transport on the country roads in Yang Zhen, Shunyi, China.